In my last article, Interest Rates and Investing, I described in a general way the expected effects of rising interest rates on different types of investments. We’ll continue that discussion today, focusing on bonds. 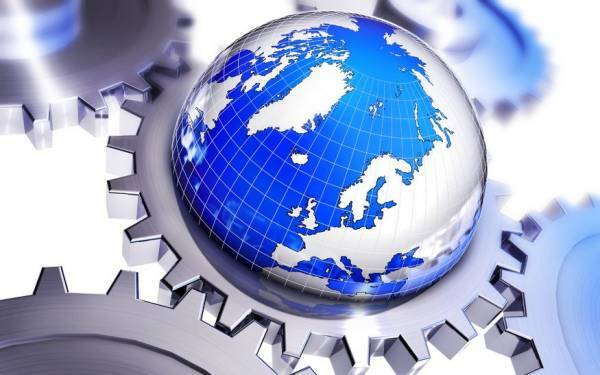 At the outset, we should acknowledge that an economy is not a clockwork mechanism. No one can say for sure that “when interest rates go up, the effect on stocks will be X, and the effect on gold will be Y.” Interest rates never change in a vacuum. Other parts are moving at the same time, exerting their own effects. The economy (local, national or global) is the sum total of the results of the independent simultaneous actions of millions of consumers, producers, middlemen, stockholders, managers and governmental entities, all making their own decisions for their own reasons and in their own interest. Even so, there are some things that can be said to be general tendencies in the reactions to interest rate changes. We just need to remember that the relationships are not cast in stone, and that in each new economic cycle, our mileage will vary. With that rather big caveat in mind, here’s what is likely to happen as interest rates rise. The most direct and immediate effects of an increase in interest rates will be seen in the prices of existing bonds. When an interest rate adjustment occurs (Fed raises short-term rates), the value of all existing bonds immediately drops. If interest rates rise by say, half a percentage point, then all newly issued bonds from that point forward will be paying a half-point more than previously-issued bonds did. That means all those previously-issued fixed-rate bonds just became less attractive – they are now not competitive, in terms of yield, with the newer bonds. If anyone wishes to sell one of those old bonds before maturity, they will now have to accept a discounted price. Those bonds will not be worth as much as their face value. Bonds with a very short time until maturity (few interest payments remaining) will not be affected very much. But bonds with many years to go will drop very significantly in value. So, what to do? Many people want to have at least part of their money invested in bonds, as a way to generate some interest income on it while not exposing that part to the even greater volatility of the stock market. In this they are not wrong. For any new money to be invested in bonds, selecting bonds with a fairly short time to maturity – say less than 5 years – could be a good idea. Having multiple layers of bonds, say some maturing in two years, some in three, and some in five, will insure that some principal comes due every year or so. That principal can then be reinvested in new bonds as the old ones mature and repay their principal. At that time, a new assessment can be made as to whether the rate environment is high or low. If high, then load the truck with long-term bonds and lock in the high rates for a long time (think about 1980, when 30-year US Treasuries could be locked in at a 16% yield). If low, roll over into short-term bonds again. This is called managing a bond ladder, which I have described in other articles. That’s all we have space for today. We’ll continue this discussion next time, covering likely effects on stocks, metals and commodities.